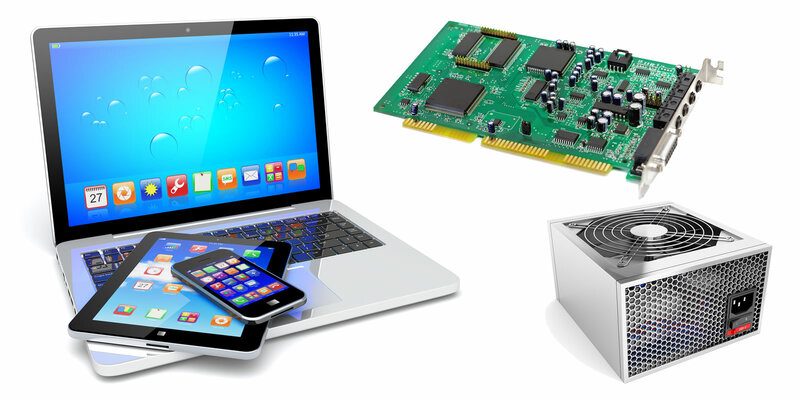 Whether your Electronic needs are large or small we’re here to help! 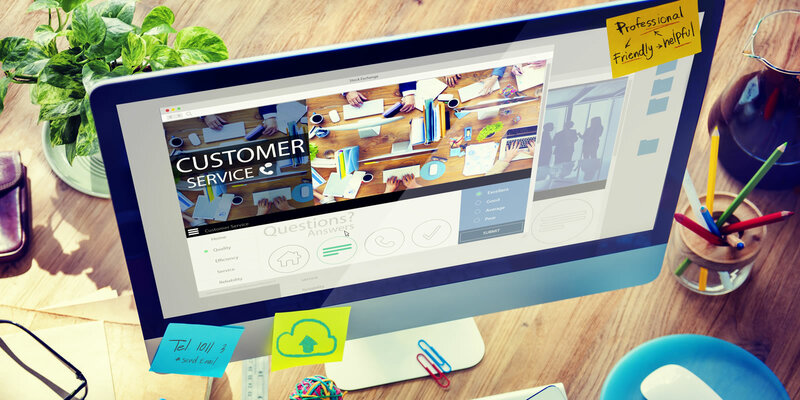 Perfectly placed to service the Electronic Industry! 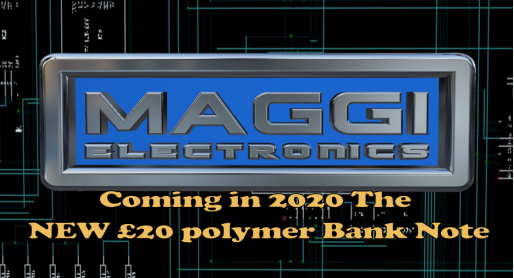 We here at Maggi Electronics offer electronic repairs for Coin Validators, Note Validators, Circuit Boards, PC and Monitors amongst our range of Products and Services. Electronic products today are a global phenomenon used throughout daily life. The need for speed matched with an efficient reliable service has never been so paramount. 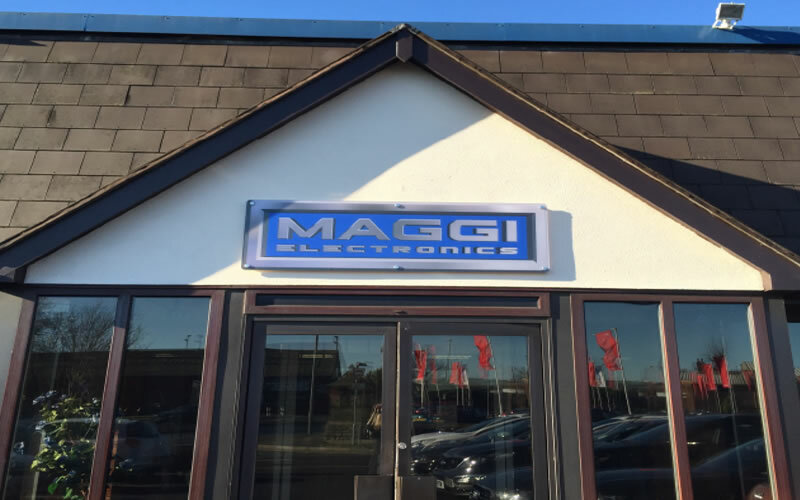 Here at Maggi Electronics, we know how important your time is. 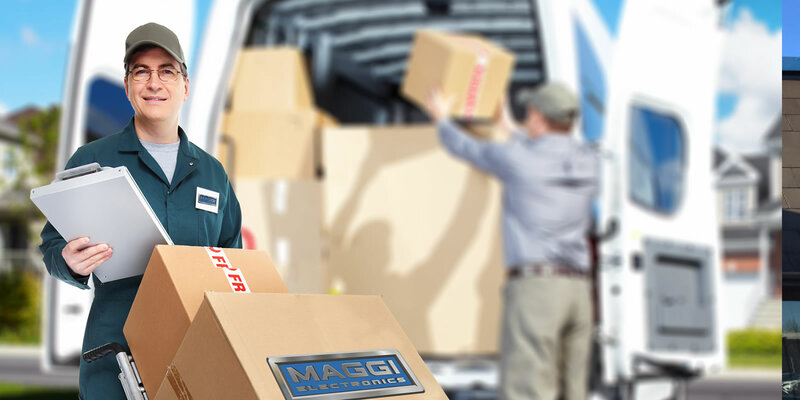 As nationally known and trusted experts who specialise in the repair, supply and service of a vast range of Electronic Products, whether they are large or small we are well equipped to deal with your electronic needs. With our ear to the ground, we are always listening to the Royal Mint and The Bank of England for future currency changes, we can reprogramme coin and note validators offering unique conversion kits for redundant note validators within products such as change machines. For further information Contact us. If you require any Coin Programming – Contact our T-Guru Simon Earp.